Can you believe we’re almost four full months into 2019? When you’re having as much fun as we are here at Riverwind Casino, time flies! 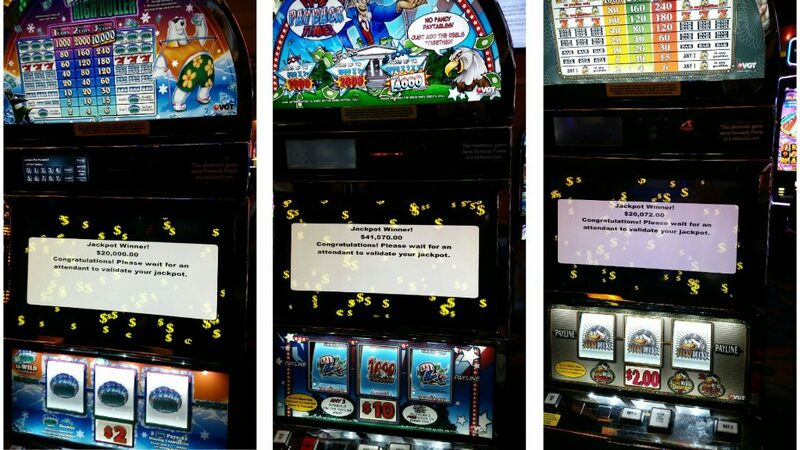 If we’ve learned anything from this year, it’s that the jackpots are hitting BIG at OKC’s Most Rewarding Casino. 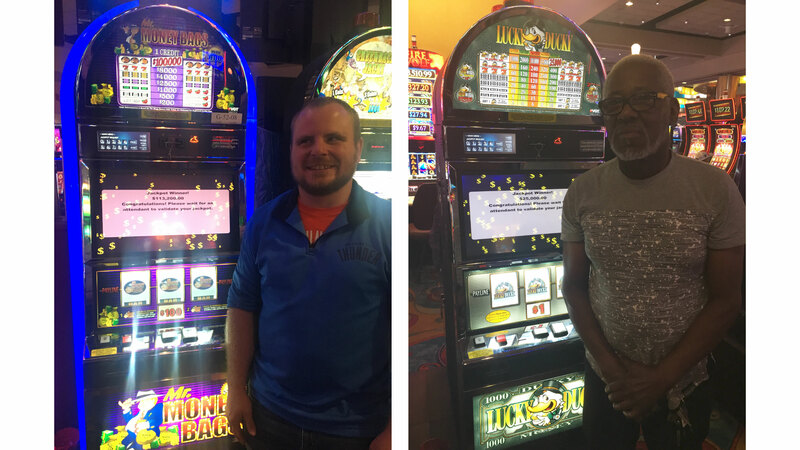 In all, we’ve seen 18,041 jackpots through March 2019 for a total payout of $44,531,278.17! Here are a few of our favorite electronic games jackpots from some of our amazing Riverwind patrons this year. We’re taking big wins to the next level with our Wild Card program. When you play with your Riverwind Wild Card, you can earn entries into gaming promotions, dining and entertainment rewards, exclusive invitations to VIP events and more. Sign up today and watch the benefits start rolling in. With thousands of games to choose from and millions of dollars awarded every week, your next jackpot could be right around the corner. 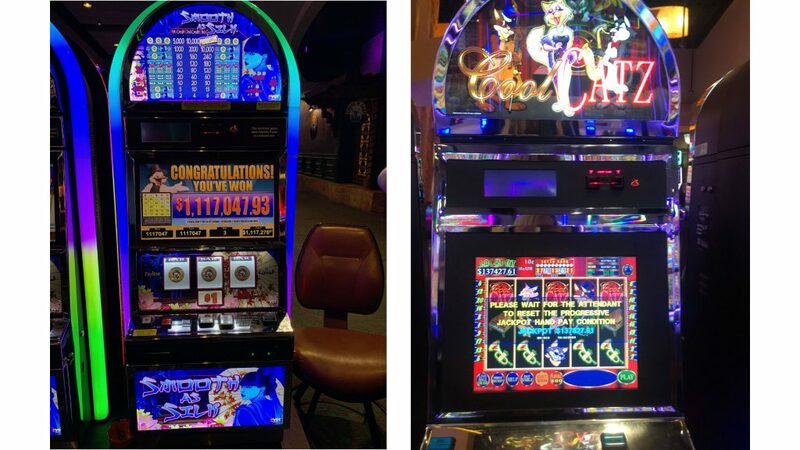 Find your favorite game and start winning today at Riverwind Casino! Behind the Scenes at the Showplace Theatre COOP Ale Works Beats and Bites is BACK.